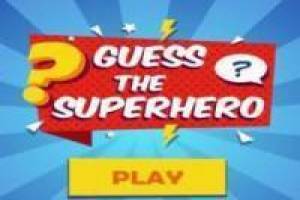 If you are a fan of the Marvel and Comic DC universe now is the time to prove it with this game of guessing superheroes. In the image one of these heroes will appear to us and we will have to form his name with the letters that we have below, keeping in mind that you do not have to use them all if it is not necessary. On the right side you will find help buttons. The first of this will put a letter in the name and the second is limited to blocking one of the below that you will not need. 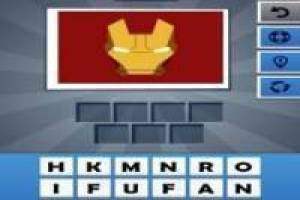 Get coins to redeem for help and complete this great game of guessing the character. If you are a true fan and you do not miss any sure superhero that will be a piece of cake. 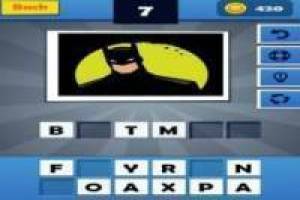 Enjoy the game Guess the Superhero, it's free, it's one of our Superheros games we've selected.